Using a stylized and/or a branded typographic, color and imagery treatments for your web page will help in the visual impact and aesthetics of your site. 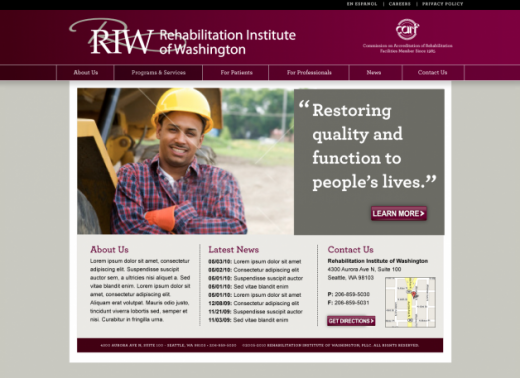 Complete a Visual Design Study for your project website. We will do this in stages. As before, send the peer feedback to me via Slack DM. Be sure to follow the recommended feedback process. Because I will pull this information together and share with each of you (probably via a Slack DM), late responses will not be counted or included. When you come to class, you should have finalized colors and type decisions and a final set of comps. Create a new style palette, style-palette-final.html, and upload it to your staging server. Print the desktop and mobile versions (four pages total) and bring them to class. We will tape them to the wall and whiteboard. The critique will take two forms: a peer critique as well as a critique from me. Pick a mobile device and your wireframe goes inside its container. Remember to note OS/model of the phone for which you are creating a design.